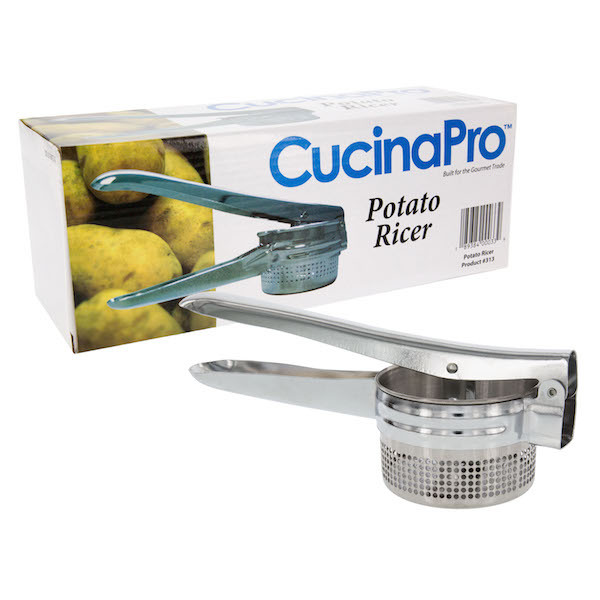 CucinaPro provides example recipes that use our products. 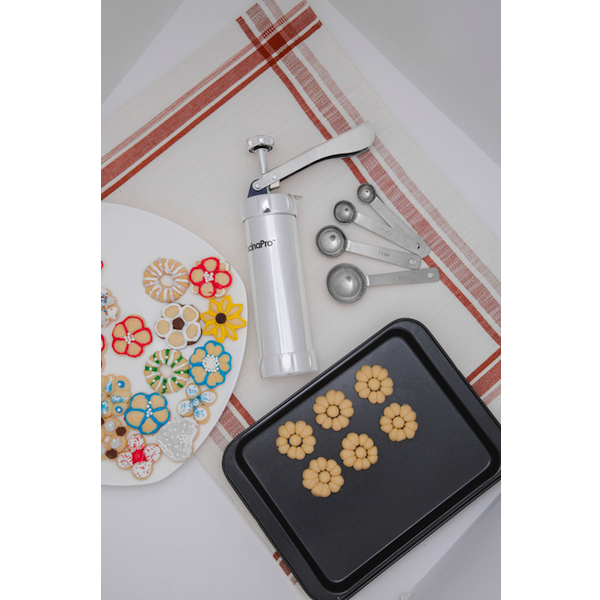 You can find recipes that use products such as our specialty electric and culinary tools, Imperia products, pasta machines, pizzelle bakers, electric skillets, bubble wafflers, waffle irons, pizza accessories, tortilla makers, pierogi trays, ravioli stamps, and more. 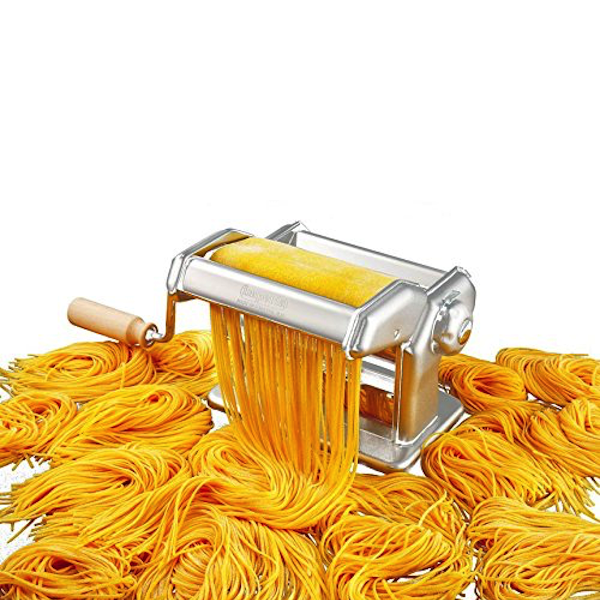 Pasta Recipes that can be made with our CucinaPro or Imperia Pasta Makers! 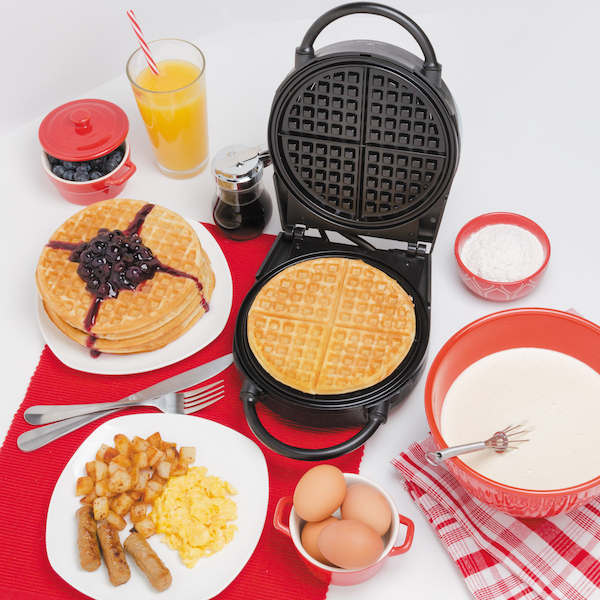 Breakfast Recipes that can be made with our CucinaPro Waffle-Makers! Dessert Recipes that can be made with our CucinaPro products! 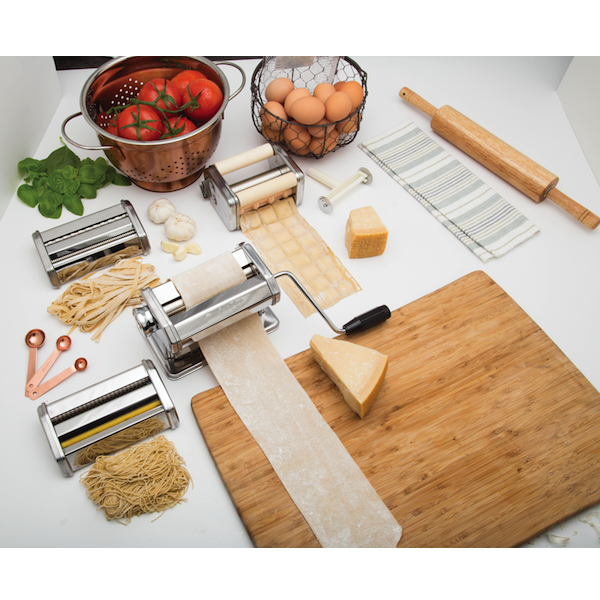 Dumplings & Spaetzles Recipes that can be made with our CucinaPro products! Sauce Recipes that can be made with our CucinaPro products!